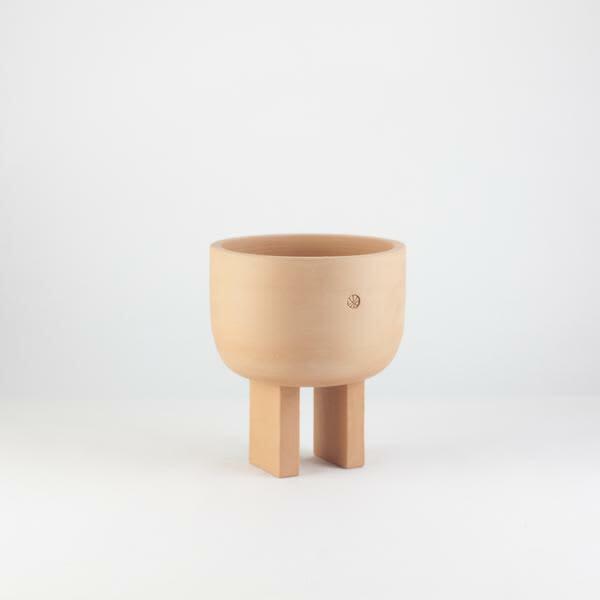 The Geta Planter by QUARTIER Ceramics. A Cactus or succulent planter, inspired by the geta Japanese wooden sandals. All QUARTIER pieces are hand made by the talented multidisciplinary designer/maker Romain Garcin, in a little workshop, in Lisbon, Portugal.